Our portfolio includes creation of several AutoCAD product libraries for various manufacturers. In agreement with companies we offer some of these libraries as free downloads on our website. Bossa Nova library is provided by furniture company Alples. 3D models are created as Solids. Blocks are dynamic and offer simple block variations. 3D models include mapped materials and are prepared for direct rendering. Library is installed as two additional palettes on Tool Palettes panel. More about block library content in bossanova.pdf file. 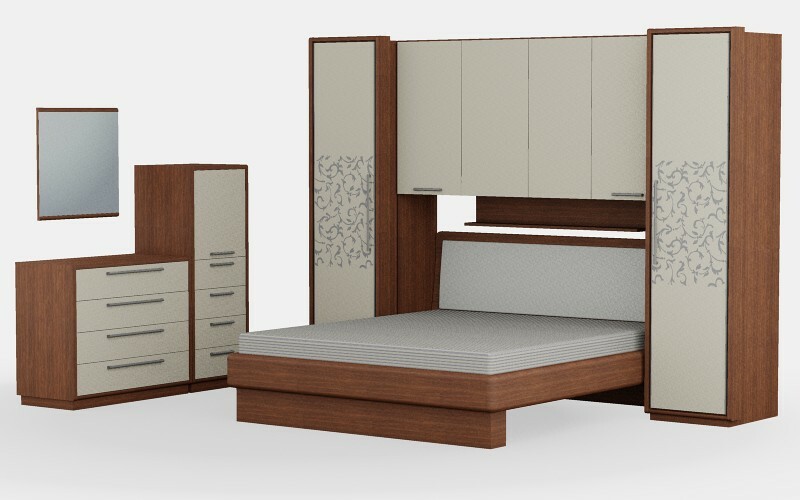 Alples Company is one of the leading furniture manufacturers in Slovenia. Their portfolio includes furniture for living rooms, kitchens, bedrooms, children rooms, etc. More extensive Alples furniture library is available within ACAD-BAU BIM software. Our services are well searched by various product manufacturers, furniture and construction material suppliers. We can prepare, organize and integrate your product libraries inside AutoCAD software. More than 10.000.000 designers, architects, engineers and other planners around the world use AutoCAD to deliver drawing plans to their investors and contractors. We offer you the best opportunity that your products will take part in the future projects! - Bigger opportunity for the business success! - Your contacts directly in AutoCAD! - 3D models with applied materials for direct use in 3D visualizations and renderings. We can create dynamic blocks of your products, which are more users friendly and flexible for use in AutoCAD. Besides integrating your product libraries inside AutoCAD, we make sure, that your references and contacts are available to designers, planners and all users. AutoCAD users have access to your products from the Tool palettes libraries. Besides your products, we also add a direct link to your website, PDF brochures or other information. Once your product is already inserted in a drawing, a mouse over your product offers information about the manufacturer and a link to its website. A mouse over the product on the Tool Palettes library shows manufacturer name. 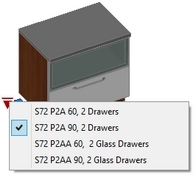 After selecting a product in the drawing, its information is listed in the AutoCAD Properties window. Information is optional, i.e. product name, group, code, company name, etc. Our company successfully cooperates with the German company CTB Software, which develops ACAD-BAU software, the architectural BIM application for AutoCAD. We have successfully integrated numerous block libraries into ACAD-BAU software, ready to use by architects. Let us know, if you want to distribute your products with your company references together with ACAD-BAU / AutoCAD libraries. ACAD-BAU software is distributed worldwide, but mainly oriented in the European market. Our free download is accessible through a password protected site. You can gain your free password after signing up for simple registration (see below). You will receive your free password on your e-mail address after first registration.